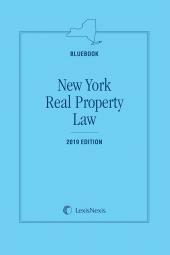 The New York Real Property Law Bluebook includes the complete Real Property Law and the Real Property Actions and Proceedings Law, and selected provisions of related statutes, with amendment notes. 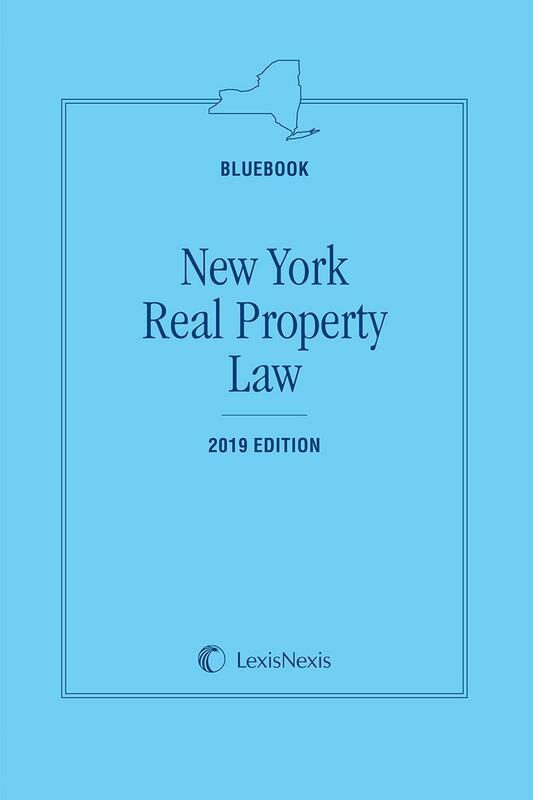 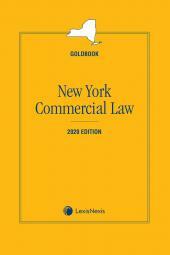 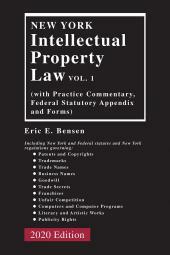 The Bluebook also includes the Real Property Timetable, updated New York Court Directory, and topical Index. 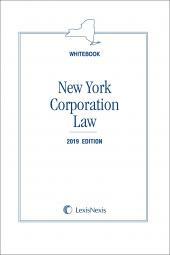 The Bluebook is part of the LexisNexis New York Colorbooks series.